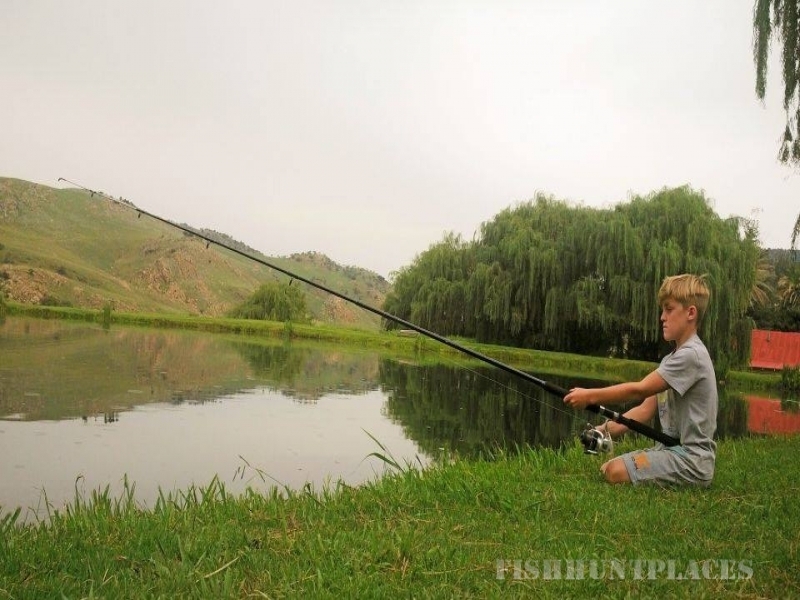 Bergsig Trout Farm is a riverfront venue located next to the Swartkop Mountain in The Cradle of Human Kind. Come and enjoy a fun day out for the whole family. 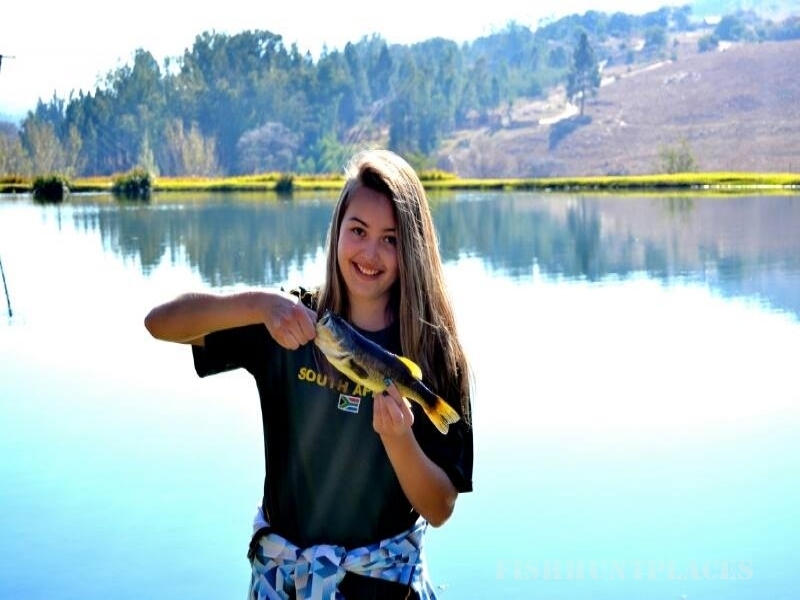 We have 5 dams all offering great fishing, with Bass and Carp and Trout, the river also has Yellow Fish. 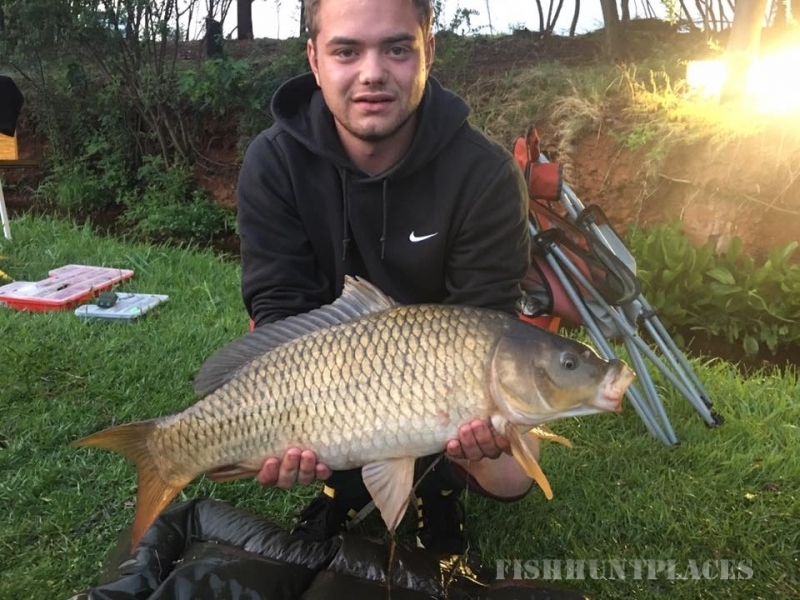 The Carp can be caught on all your favourite baits. Pack a picnic basket or come and have a braai. 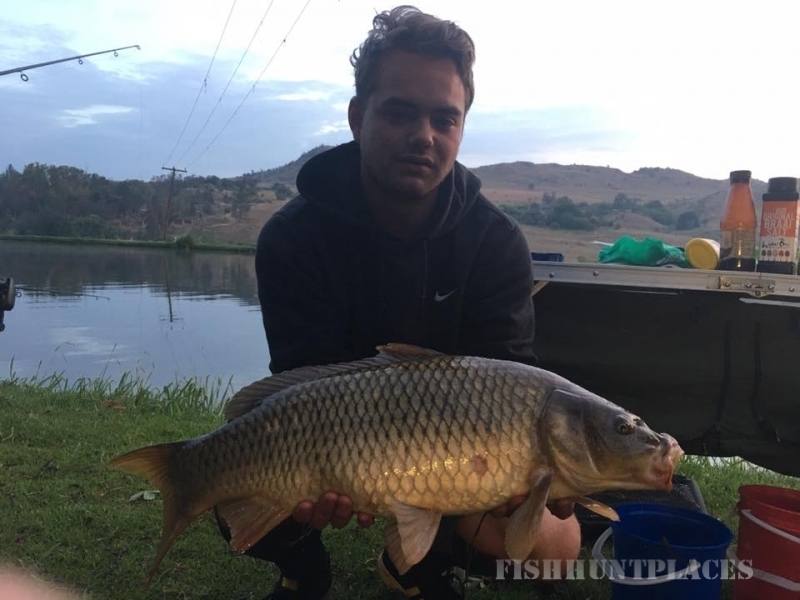 The Specimen Carp Fishing has the opportunity to try and better our record with the largest Carp so far recorded at 19.8 kg. The camping areas are on the dam wall or along the riverfront. We offer clean facilities with warm water showers and secure parking for all our visitors. We are located only 20 minutes from Johannesburg's northern suburbs and only 30 minutes from Pretoria. 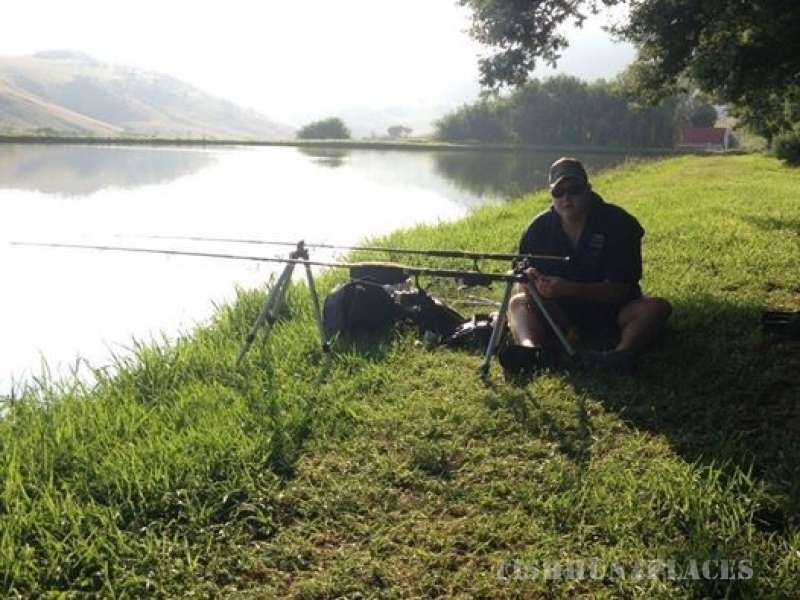 This venue is situated in the Cradle of Human Kind and perfectly safe for overnight camping.